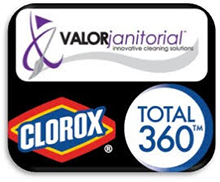 Valor Janitorial is proud to offer a wide variety of janitorial services to our clients in Dallas, Texas. 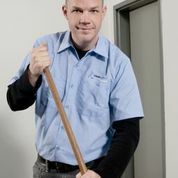 We specialize in janitorial services for medium to large office buildings and we offer it at an unbeatable price. 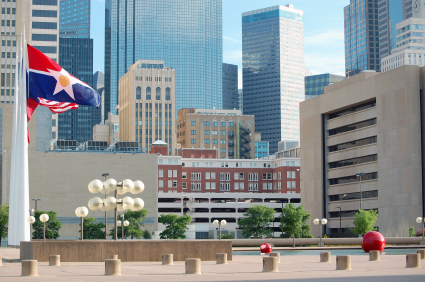 Our Dallas, Texas service area includes all major business parks and industrial districts in the DFW metroplex. Including office parks in Dallas, Fort Worth, Arlington, Richardson, Plano, Garland, Irving, Grand Prairie, Carrollton, Rockwall, Frisco, Mesquite, McKinney, Denton and all the surrounding areas in North Texas. All Valor Janitorial workers are trained to maintain a clean and sterile environment while using our environmentally friendly New Green Clean service. We serve many types of businesses. Our Dallas commercial cleaning services are used to clean and maintain millions of square feet of commercial office space and manufacturing facilities throughout the Greater Dallas / Fort Worth metroplex. Valor Janitorial offers commercial cleaning services to many types of facilities and businesses in Dallas, and currently helps clean and maintain millions of square feet of commercial office space and manufacturing facilities. Our qualified staff can provide you with a customized cleaning program to meet the exact needs of your facility ensuring a clean, organized, and sanitary working environment. If you have any questions about janitorial or cleaning services for your property in the Greater Dallas - Fort Worth, TX Metroplex, contact Valor Janitorial today at 214-238-9550!